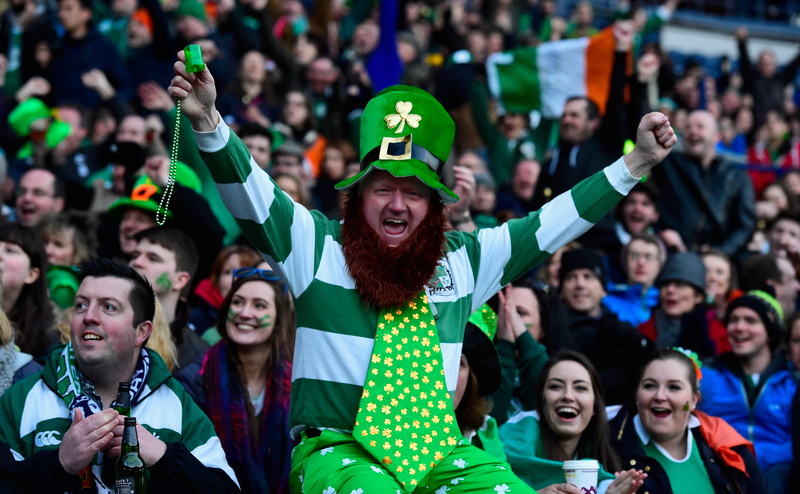 As memories of a glorious final Six Nations weekend are locked away for another year, let's not forget that we're privileged to be watching games for free...but for how long? Granted, he was being mischievous, as is his right as financial custodian of the RBS 6 Nations, but CEO John Feehan blasted open a hornet’s nest with a double-barrel shotgun when he intimated he’d be open to subscription TV offers when the championship’s existing deal with the BBC comes to an end, in 2017. Now call me a traditionalist but in my book there is a certain moral duty to keep the Six Nations on terrestrial television for the betterment of the game. Elite-level rugby should be available to inspire all. If we are to truly push the game beyond its traditional heartlands, youngsters from all social backgrounds should be able to watch superstars like Leigh Halfpenny, Chris Robshaw, Stuart Hogg, Paul O’Connell and Thierry Dusautoir cutting a dash on the field, with packed-out crowds providing a colourful backdrop. Free-to-air allows folk of all ages to marvel at the jewel in the northern hemisphere rugby crown over seven weeks, immersing themselves in the tribal, visceral drama that unfolds before them. Last month, the television audience for England vs France peaked at a record 9.63m on the final glorious weekend of the tournament. Compare that to the 0.9m Sky Sports audience for the game between England and New Zealand in November and you have a clear indication of the gulf in the number of ‘eyeballs’ watching the action. 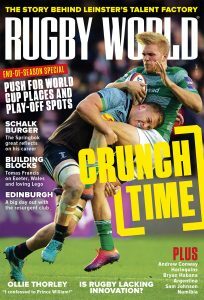 Terrestrial coverage puts the game on the front and back pages – note how much attention George North’s concussion garnered and the positive progress that followed it. There’s also the money aspect; while the organisation would arguably earn more if Sky Sports and BT Sport entered the bidding, they’re not exactly scrabbling behind the sofa for coppers, with almost £1.3bn in revenues taken over a World Cup cycle. The olive branch is that, as a Category B sporting event, games would have to be shown on terrestrial TV on a time delay but seriously, who could resist peeking on social media, badgering a friend or heading for the pub for a live Six Nations fix? Let’s not bow to temptation.